A single access road remains to Drift Creek Camp. Along the last mile, the road crosses North Creek just above where it enters Drift Creek. In the late 1950s, an 11-foot culvert was placed under the road and concrete fish weirs were installed. Over the years, the culvert has begun to deteriorate and is in danger of collapsing. The original culvert was too small to account for heavy rains or the passage of trees that find their way to the stream. Upstream the creek has scoured out a deep valley in order to enter the culvert and downstream the water “fire hoses” as it exits which has washed away the small gravel necessary for good spawning habitat. The plan is to replace the undersized culvert with a land bridge that spans approximately 50 feet. The wider width will allow the stream to retain its natural flow and accommodate high water and passing trees. For the long term, the project will be an opportunity to restore the stream and secure the road. However, the work will require the road to be completely dismantled. There will be no summer camps or rental opportunities in the summer of 2019. Learn more about supporting DCC this summer! Work will begin in mid-June and continue through September, possibly October. DCC summer camps and rental groups will return in 2020. 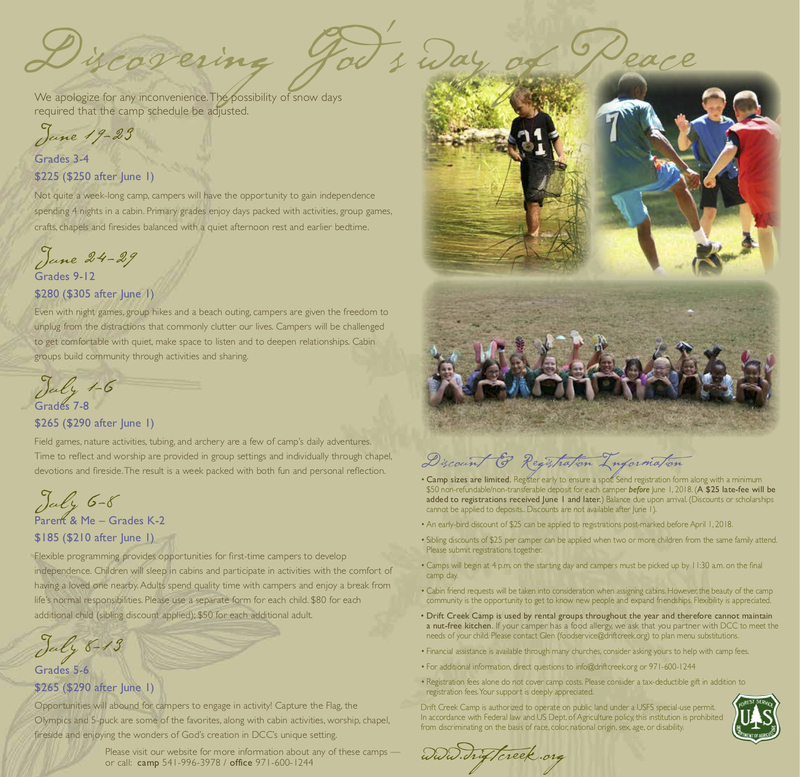 If you are interested in learning about Drift Creek’s summer programs, we do have last year’s brochure available. If you would like to help bridge the financial gap caused by losing summer rental activity and programs, follow this link to support DCC. 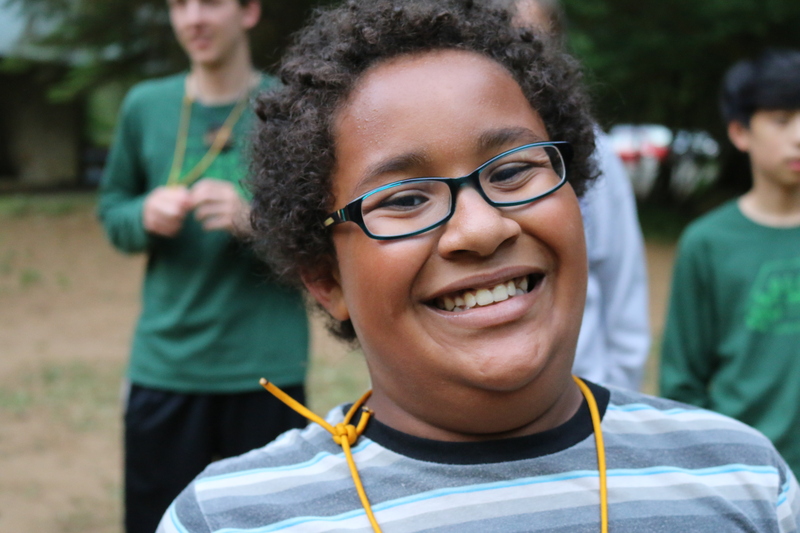 Click here for opportunities to support summer camp! Interested in supporting the staff in a fun, behind-the-scenes way? 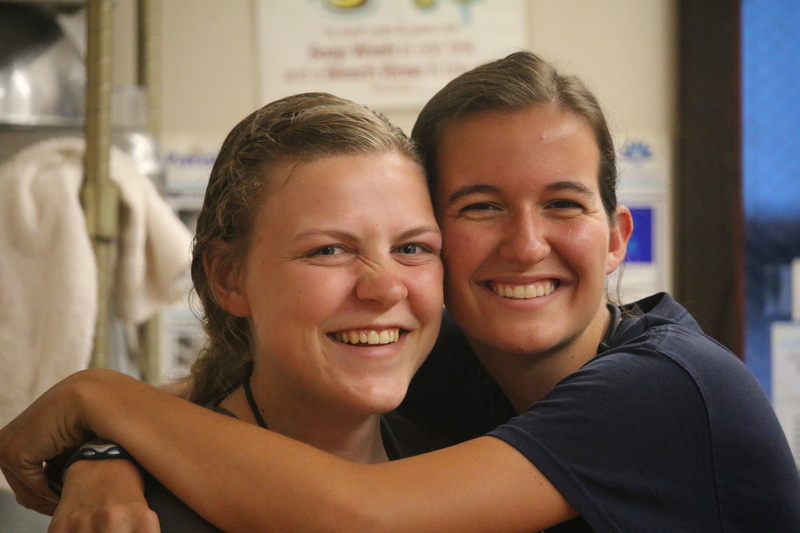 We are looking for “Staff Buddies” who will “adopt” a counselor during summer programming. We are looking for folks to pray for staff members and send occasional notes of encouragement to boost morale when energy is depleted. Additionally, each year we welcome summer staff with a bag o’ fun! Would you be willing to supply items to share with staff? Counselors appreciate most anything, but things like gum, energy bars, nuts, stamps, lip balm, pens, paper, etc. are always appreciated! Finally, each day the summer staff gathers to hear announcements, to share joys & struggles. The short meeting provides the counselors with the opportunity to reflect, catch their breath and pray together. This is a great time to bless the staff and say thank you for their giant contributions! Do you have an abundance of garden produce? Fruit? Cookies? Snacks? (Seriously, these young adults are always hungry!) It is a delight to share gifts with the counselors and help them know that their work is appreciated. Frequently Asked Questions and Things to Bring / Forget. Drift Creek is a place where Christian values of caring for and sharing with each other in daily life can be experienced. 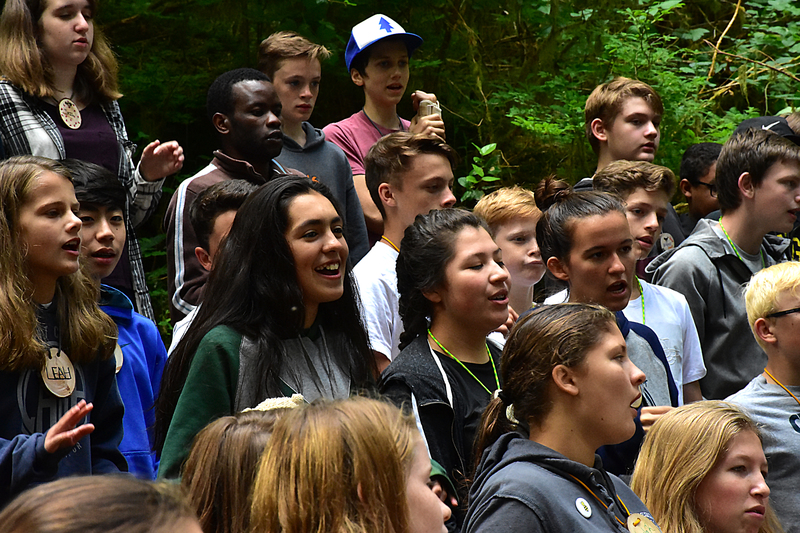 DCC is rooted in the Anabaptist tradition and operated by the Mennonite Camp Association of Oregon, Inc., and is a member of the Mennonite Camping Association (MCA) and Christian Camp and Conference Association (CCCA). We are located in a temperate rainforest that speaks eloquently of God’s handiwork and beautiful creation. Several years ago, we were informed that major work was scheduled for summer/fall 2018 on DCC’s only access road. That project has been postponed, likely for 2019. We are grateful that camp will be utilized this year, but inconsistent school schedules, snow days and the needs of rental groups before and following DCC’s camps forced the decision to squeeze our programs in order to maximize usage. We will begin 3rd & 4th-grade camp on Tuesday, June 19 and conclude Saturday, June 23. High School camp will begin on Sunday, June 24. Thank you for your patience and flexibility! Questions? Please don’t hesitate to contact info@driftcreek.org.